Does anyone know what has happened to L124YOD? Yes 124,127,128 and 130 are currently withdrawn and for sale at Milehouse. 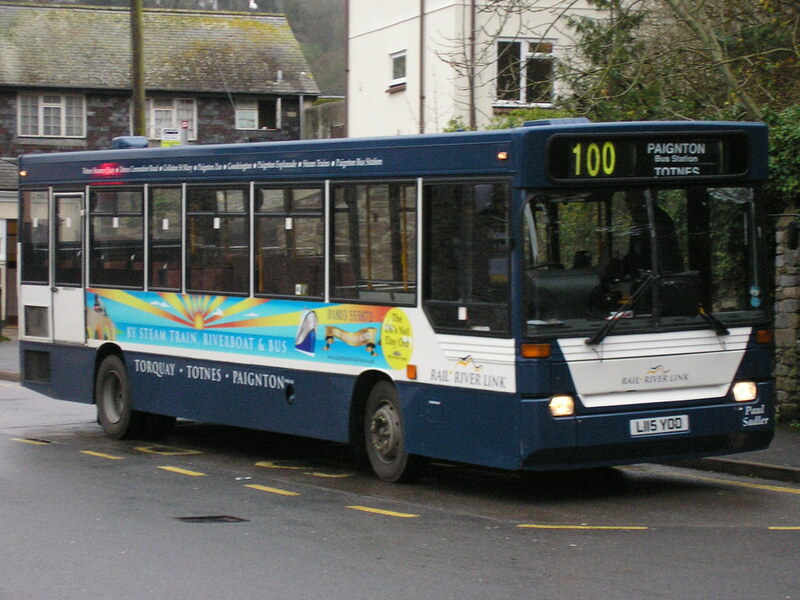 132 remains the only active step dart in service with citybus. Thanks for that information - 132 is used on various contract services, e.g. Tesco/ASDA free shopper buses and is used on school runs, mainly the 115. Get a grip!!! do you think every single bus ever entered into service should be preserved??? ?